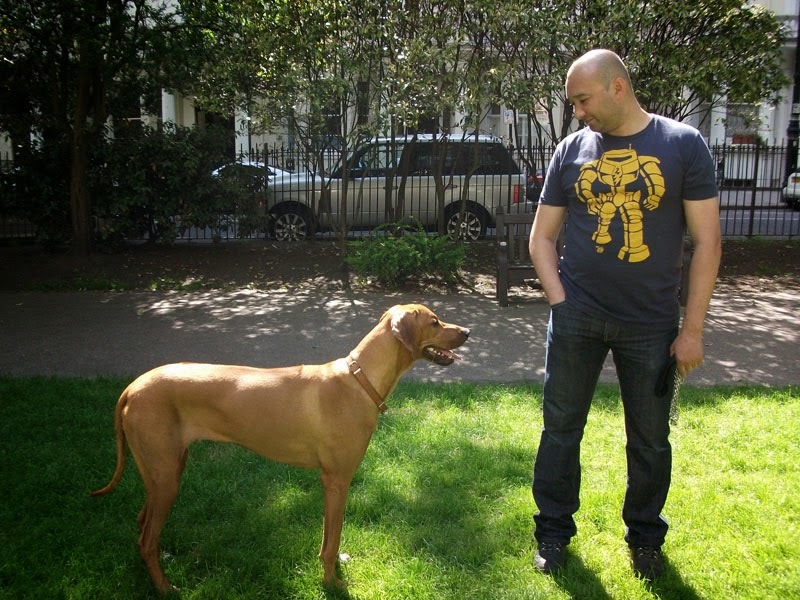 In training you need to work out what motivates your dog and use this as a focus for training. With most dogs you can use food as a 'focus reward' but some need another form of motivation like a ball, or favourite toy. Studying and learning to understand your dog's body language will enable you to correct your dog's behaviour with reward, not punishment, at the same time making sure your dog is physically exercised and mentally stimulated. Walking to heel, learning not to pull on the lead, recall and most importantly to be able to socialise with other dogs and their owners, will make owning a dog a pleasure not a stress. 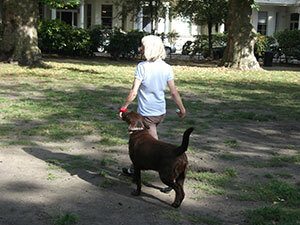 Crissie will offer a consultation in your own home to deal with any dog behaviour problems, for all breeds and ages. With Crissie, you can learn why your dogs behave as they do and how you can correct your dog's behaviour through your own body language. Please contact Crissie by email at canineculture@googlemail.com or telephone 07949 523 710 between the hours of 10 am - 8 pm Monday - Saturday. Crissie will be happy to discuss your pets behaviour problems and assess a consultation plan.